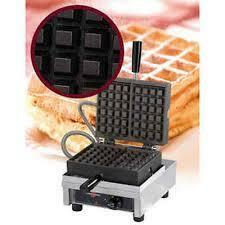 WECDHAAT 4 x 7 Liege Waffle maker By Krampouz with Easy Clean System made of Stainless Steel Frame and Cast Iron plates. Eurodib WECDHAAT 4 x 7 Liege Waffle maker By Krampouz with Easy Clean System made of Stainless Steel Frame and Cast Iron plates. 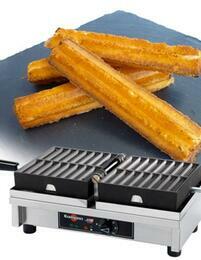 WECDVAAS Churros Waffle Maker By Krampouz With 16 Churro Capacity, Drip Tray, Protected Controls and Heating Indicator. Eurodib WECDVAAS Churros Waffle Maker By Krampouz With 16 Churro Capacity, Drip Tray, Protected Controls and Heating Indicator. 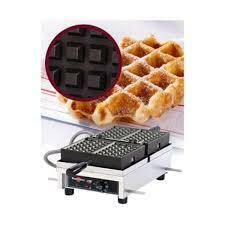 WECCBCAS 4 x 6 Belgian Waffle maker By Krampouz with Easy Clean System made of Stainless Steel Frame and Cast Iron plates. Eurodib WECCBCAS 4 x 6 Belgian Waffle maker By Krampouz with Easy Clean System made of Stainless Steel Frame and Cast Iron plates.